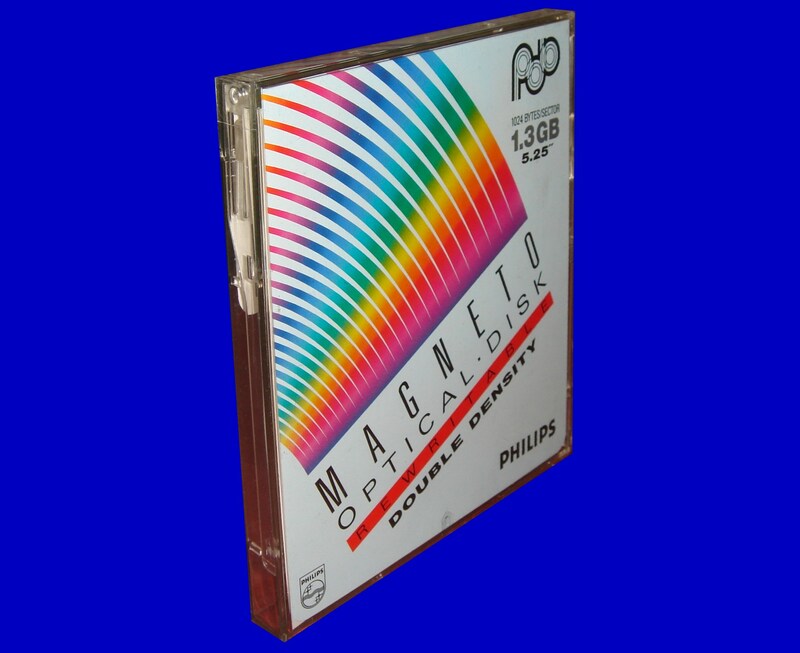 1.3gb 5.25 inch Philips Magneto Optical Disk (re-writable, double density, 1024 Bytes/Sector) required file data transfer due to no access to the old MO drive technology. Thank you for the speedy service. If you need a Magneto Optical File Data Transfer to DVD service, then contact our friendly company. 1.3gb 5.25 inch Philips Magneto Optical Disk (re-writable, double density, 1024 Bytes/Sector) required file data transfer due to no access to the old MO drive technology. Thank you for the speedy service..